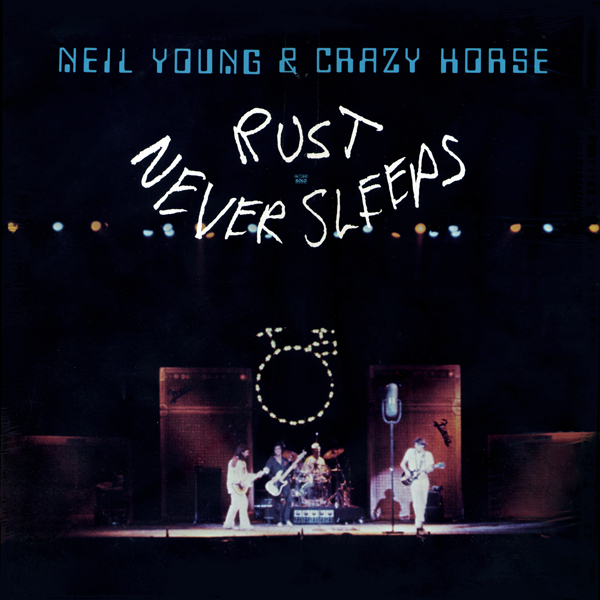 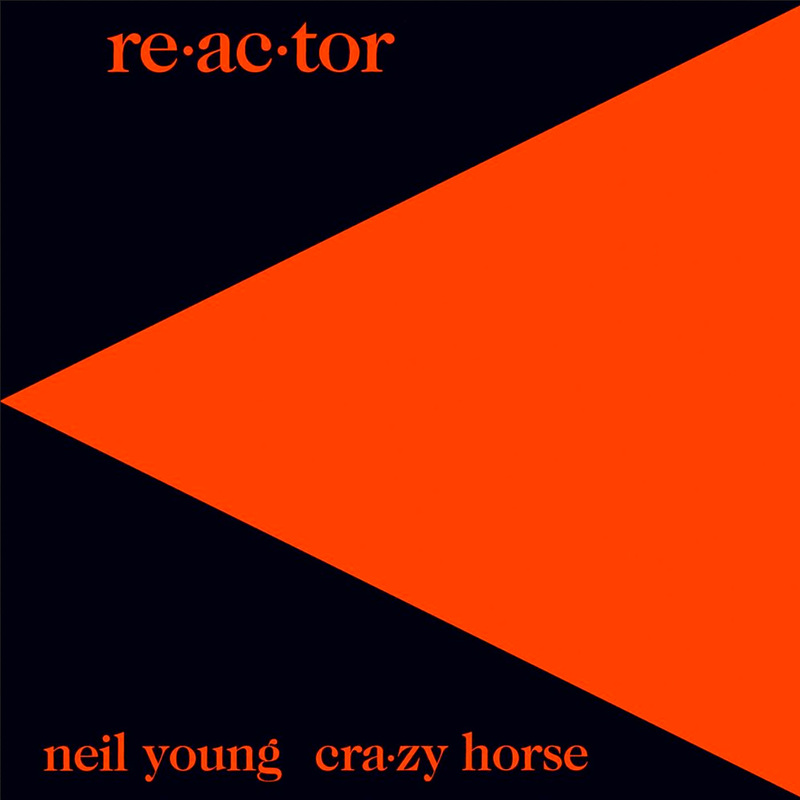 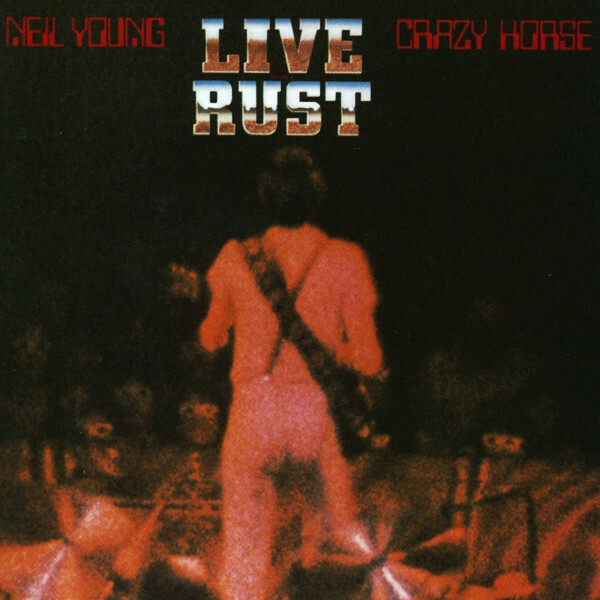 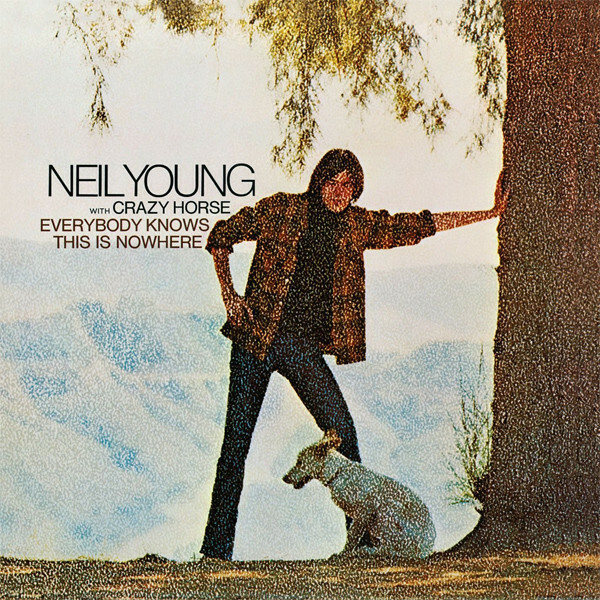 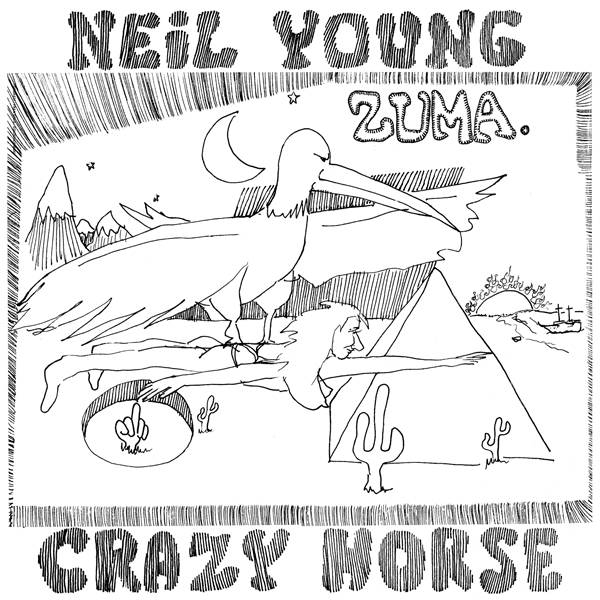 Re·ac·tor is the eleventh studio album by Canadian musician Neil Young, and his fourth with Crazy Horse, released in 1981. 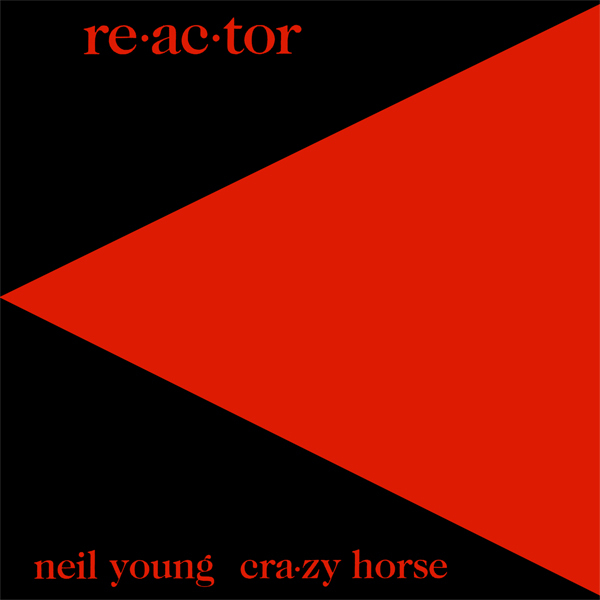 The album combined the electric guitar-focused approach that Young took in his late 1970s records with Crazy Horse sound with early 1980s new wave rhythms. 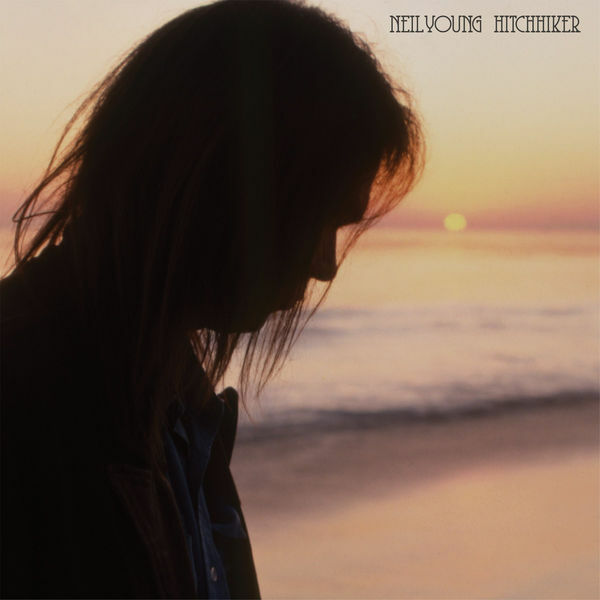 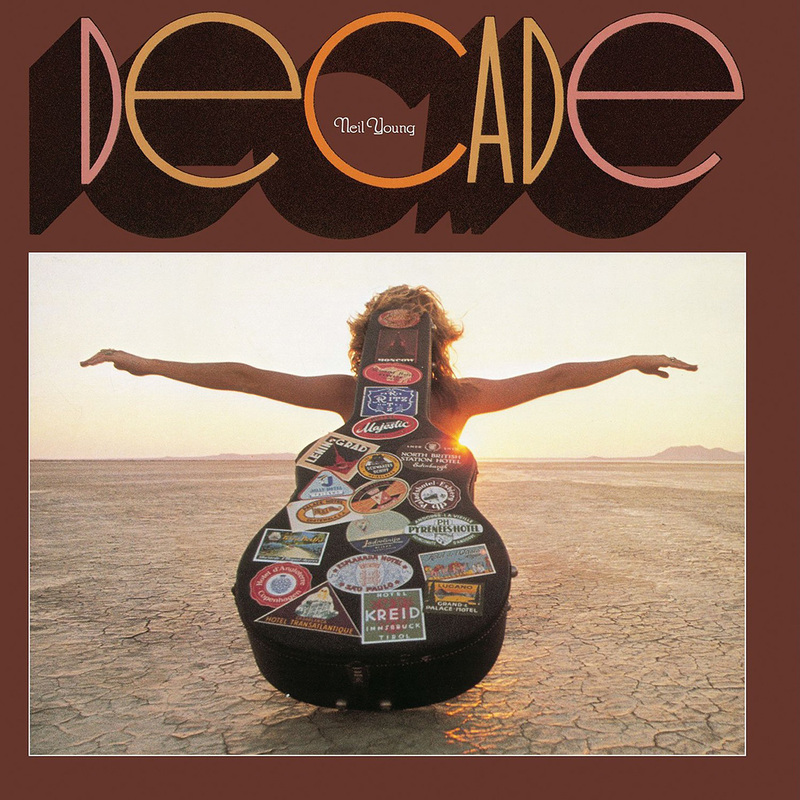 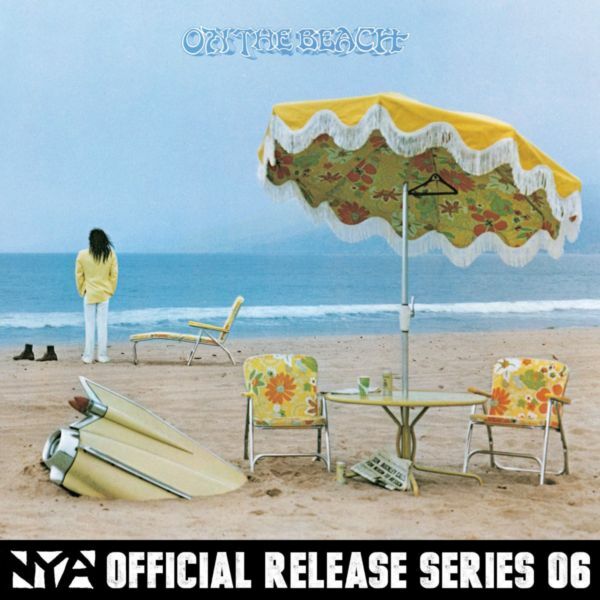 It was unavailable on compact disc until it was released as a HDCD-encoded remastered version in 2003 as part of the Neil Young Archives Digital Masterpiece Series.